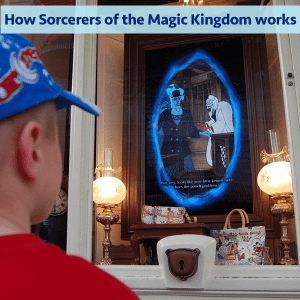 If you are looking for a fun, interactive way to explore the Magic Kingdom on your next Disney trip, then Sorcerers of the Magic Kingdom might be just the experience for you! It is great for kids and adults alike and allows for lots of family fun together. Best of all, it is free with park admission (and let’s face it: there aren't many “extras “ at Disney that are free!). 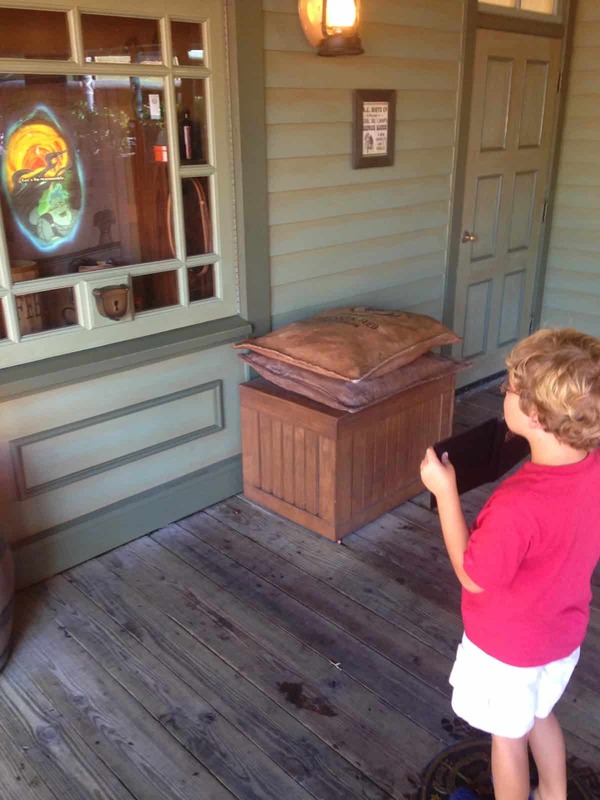 Sorcerers of the Magic Kingdom is an interactive attraction/game found only in Magic Kingdom (hence the name). The premise of the game is that Hades is trying to take over the Magic Kingdom and Merlin is recruiting park guests as new apprentices. The apprentices (you) thwart Hades’s plan by attacking notorious Disney villains that can be found at various “portals” throughout the park’s themed lands (except Tomorrowland). 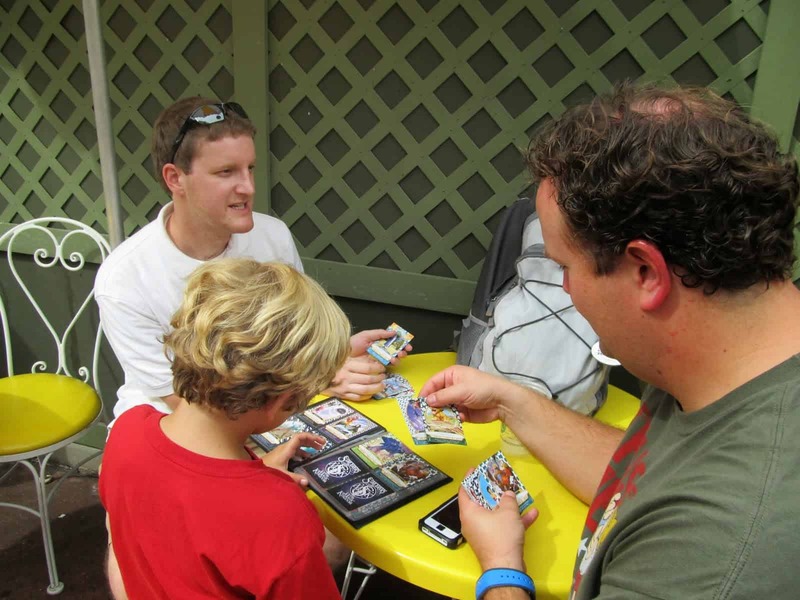 Our family loves that even when we get home from the park, we can still have fun through card collecting and game strategy. We began playing it during the beta testing phase back in 2012, so needless to say we are “pros” by now. Warning: it can sound confusing on paper, but I promise once you start playing it is very easy to follow. New game recruits can sign up at the Main Street Firehouse. Cast Members will walk you through the easy sign-in process and give you instructions on how to use your cards. You will be given a Portal Key Card that will be your master key to the game. The Key Card contains an embedded chip that tracks your progress through the game and activates screen portals. As long as you keep up with this Key Card, you can pick up your game where you left off, even if it has been a few months or if you have a different entrance ticket. 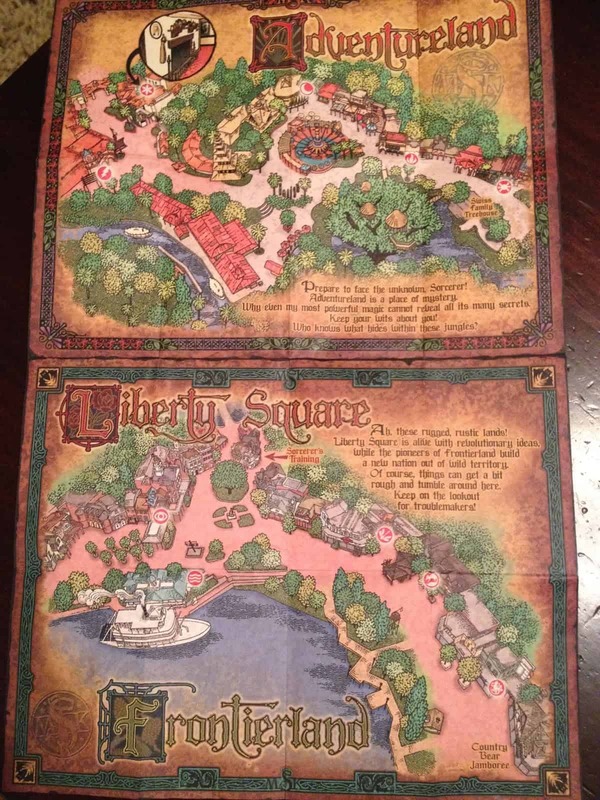 You will also be given a map of the game play area that will help you navigate through the park while playing. Each sorcerer is also given a pack of 5 spell cards. Once you have your Key Card, map, and spell cards, you are ready to play! To defeat a villain you will need to go to 4-5 different portals. Some of these portals will introduce you to the villain (or their henchmen), while some will require spell cards. Merlin will instruct you when to play your spell card. When you have completely defeated a villain, you will be instructed which portal to go to next to start your next adventure. Defeating all villains will lead you to the final battle against none other than Hades himself. There are a total of 70 different spell cards. This is where the fun really comes into play - trying to collect all 70 cards in order to maximize your spell casting abilities. There are 9 different spell classes and 7 different attack types among the cards. Cards 1-22 are the rare (star) cards, 23-40 are common (crescent moon), and 41-60 are very common (planet). Cards 61-70 are the very rare lightning cards. While spells can be cast with a single card at a time, there are also combination cards that, when played together, can have even greater power against an enemy. In fact, you can play up to 7 cards together during a single attack! It is great for all genders and ages (my 30-something husband is the biggest fan in our family). I would say it is a little more geared towards boys (especially boys who are gamers). Our 8-year-old son loves it. 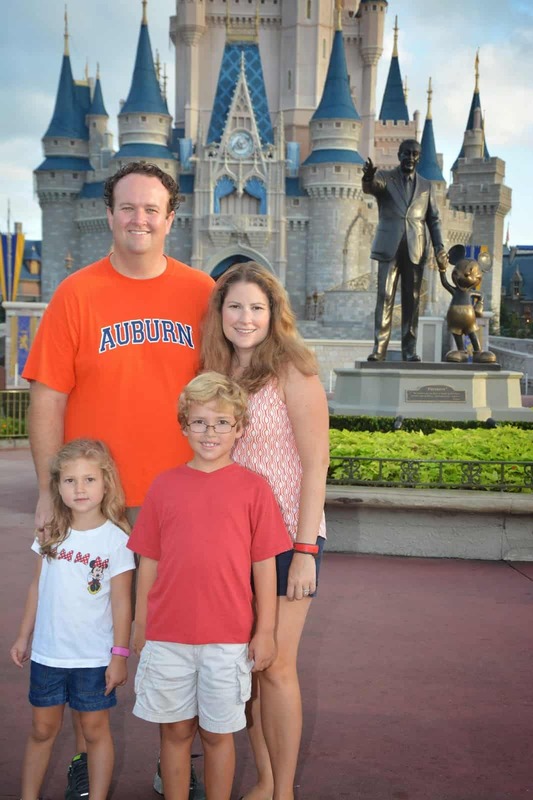 The game offers a great alternative to the princess activities that our daughter loves to do in the Magic Kingdom. But that being said, our 5-year-old daughter also thinks it is really cool to play. The main sign-up area is the Main Street Firehouse, but there is also an outpost located behind the Ye Olde Christmas Shoppe. The first time you play, the Main Street Firehouse is the best option because they have practice portals. But after the first time, we like using the Christmas shop location because it is usually a little less crowded. Card trading is a huge part of the game. 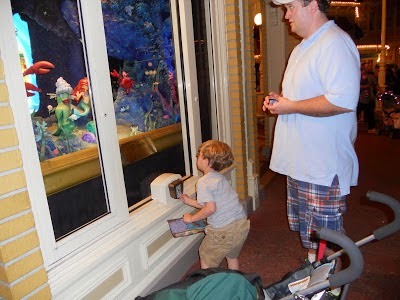 It is also a great way to interact with other park guests. Don’t be afraid to offer up trades to others you see playing. 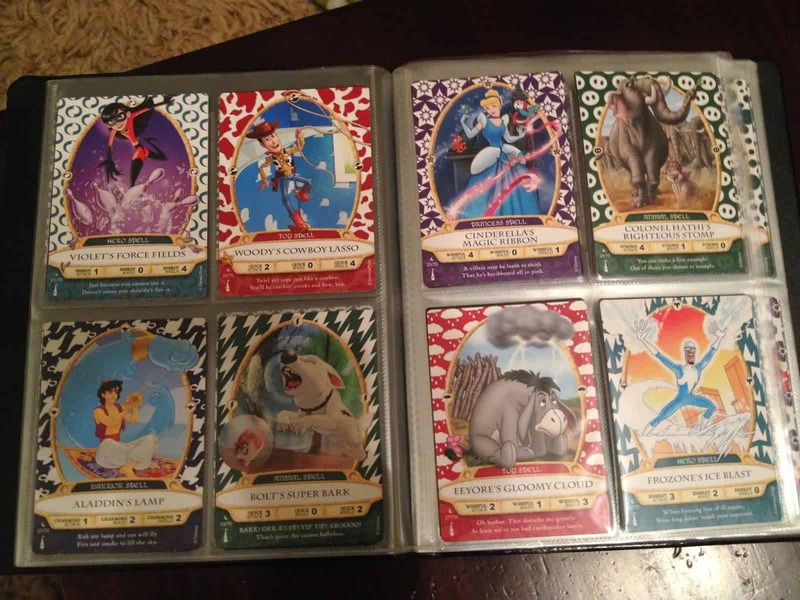 Our son also enjoys trading cards with his friends who are also Disney lovers! Generally players will trade 1 for 1 within levels of cards (ie. star for star, lightning for lightning). There are trading groups online and through Facebook. If you are looking for a specific card these might be great ways to get them. My husband has mailed and traded cards with people all over the country through these sites. Having a book or other way to contain the cards you get is important. We bought a baseball card book (with 4 card slots per page) to hold all the cards. More advanced players will arrange cards in the book to take advantage of unique combos. 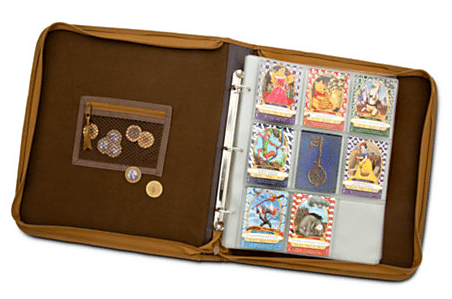 There are spell card binders that can be purchased from Disney as well. Each person that has paid park admission can get a pack of cards each day that you enter the Magic Kingdom. So even if someone in your group isn’t playing, you can have them scan their entrance ticket or Magic Band to get a set of cards. During our last trip, we were able to combine all four family members onto the same game. So we only needed the one key card, but could get 4 packs of cards each day. If you complete the entire game (by defeating Hades) you can get an extra set of cards that day, so don’t forget to go and get them. There are also different difficulty levels available. When you defeat Hades and go to pick up a new set of cards, they will ask if you want to move up to the next level of difficulty or stay at your previous level. With each level, correct card selection becomes increasingly important (and difficult). There is a special “bonus” card that is put out for each Mickey’s Not So Scary Halloween Party and Mickey’s Very Merry Christmas Party. These are great additions to card collections so make sure you stop by the Firehouse and get one if you attend one of the parties. While there were reports from early sorcerers of super rare cards (61-70) being found in the free card packs, it is generally thought that these can now only be found in special booster packs that can be found in the Emporium. Each of these booster packs contains 7 cards (including one super rare lightening card) and a board/tokens that can be used to play a version of the game at home. Be prepared to wait at the portals, especially if it a busy time at Disney. Usually waits aren’t too long and the lines move quickly. It can take 20-30 minutes to defeat each villain and up to 5 hours to complete a whole game. That being said, Sorcerers may not be the best option if it is your first/only trip to Disney since there are so many other things to see and do. Apparently you can not get new cards until you defeat the villain or something. 2 times I have tried to get cards and they always say that you have been locked out and can’t get new cards until you defeat a villain. I have defeated 2 villains so they better give me new cards when I go next time. and you get cards at both locations on the same day to increase your number of cards? Can you get the cards even with an employee admission ticket? My husband and son had an absolute blast playing. Just be aware of how much walking you will be doing if you make the game a big part of your day. It will send you back and forth between the 4 lands, not to mention the traveling between the portals within the lands. Also, if it sends your group to the Main St or LibSquare/Frontierland portals within 30 minutes of a parade be the voice of reason and strongly suggest doing something else until after the parade is over. Before we went last month, I found out about this. We loved playing – especially my 12-yr old (and me). Can’t wait to go back and play some more. How have I not heard of this before today? My son is gonna love this! How much are the booster packs sold for? This game sounds like a lot of fun! I have a couple of questions. First, if you don’t complete a whole game (defeat Hades) in one day or even one trip, can you pick up right where you left off? Also, if you’re playing with a group, do you all work together to defeat the villains, or does each person play a “hand” with each villain? The veterans will give you tips as you play. They are easy to spot from the newbies. We were making our kids take turns but one gentleman told us the computer could read up to 6 cards at one time. They could stand side by side and hold up their cards. How long do they keep the information on file? My son started a game earlier this year and they have no record of it. I had thought it was tied to the magic band, but perhaps not. Does anyone know how much the booster pack of cards cost in the park? We started a game in 2013… can we bring back our key card and keep playing, or will we need to start over? The game is only kept for approximately 1.5 years I believe. So you might have to start your game over, however keep your cards and you’ll have an advantage. Thanks so much for this info, we will be attending the Halloween party this year. I will be sure to pick up a pack of card for my boys. Can we sign-up and get our portal key card and first set of cards before we arrive at WDW? We are going in mid June (crazy time, I know!) and I’d like get a jump start of some of this if possible. Thanks for all the great information!!! My kids love this game! Daughter is 8 and son is 5, and they’ve also been playing since it opened in 2012. 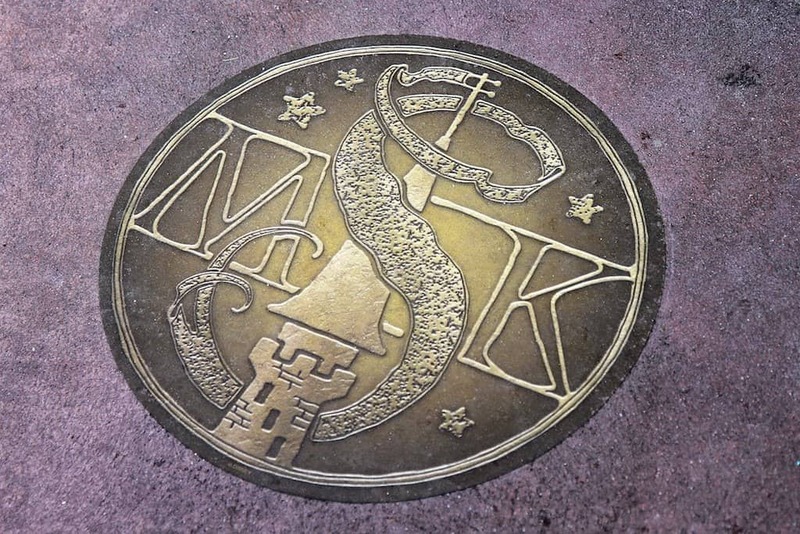 One other bonus: it takes you into some little nooks and crannies of Magic Kingdom you might not otherwise visit, like the quiet alley off Main Street, U.S.A. While you’re there, take a look at the little details around you. My 7yo princess loved this game. It was mentioned before that it doesn’t have a efficient order so ALOT of extra walking, but so much fun!!! I was wondering if you can just collect the cards and not play. The cards look interesting. Yes you can just get the cards! You do have to open the first portal you are told before you can get another set but you don’t have to do anything but open it. My 21 and 15 year old sons had a BLAST playing this game last summer!! Thanks so much for this. My boys and I were just taking about this for our trip in August, they are super excited to do it! With 3 boys it’s wonderful to have something non princess to do! Thank you so much for your first hand account of this game. 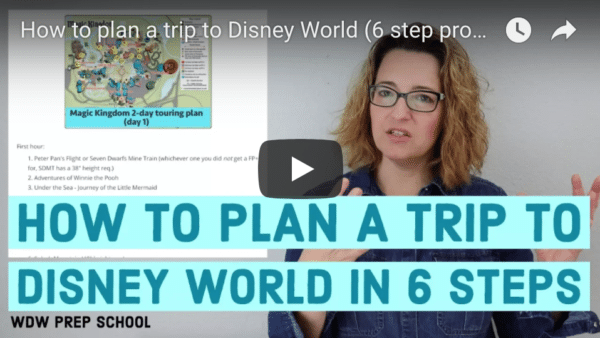 We are heading to Disney soon and I was wondering if it would be appropriate for our family since things to do in our planning are getting a little princess heavy. We will be sure to check this out after reading your review especially because I think we will be spending a lot of time in the Magic Kingdom.